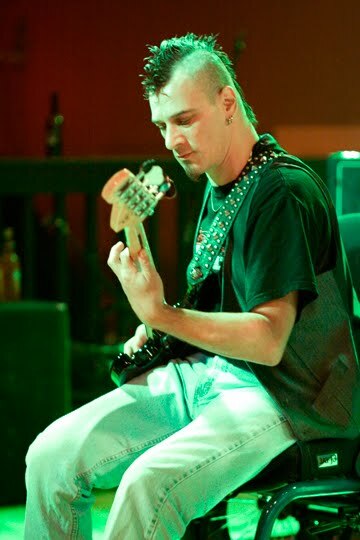 Hubby playing at Jaxx, Friday evening. While the show was kind of lame for the fellas, very small crowd, it was good for me to take pics. I could get up close and not have to bump into people. Plus it was a night out with hubby. Almost a normal life. We're getting there.